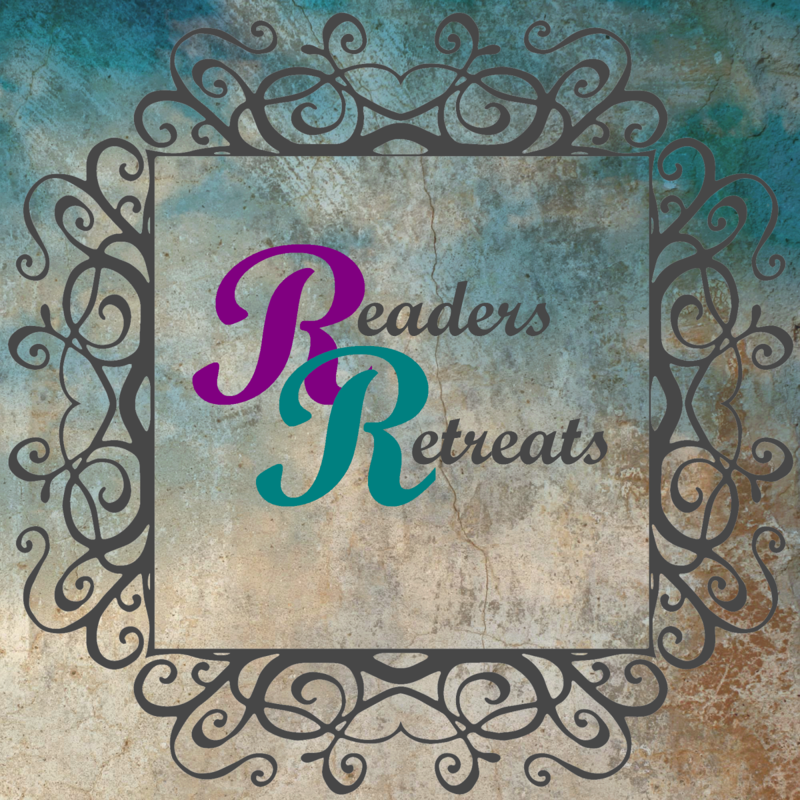 Readers Retreats: Spring Fever Giveaway Party!!!! One grand-prize winner will walk away with a signed, first edition hardback of Witch and Wizard which just so happens to be written by one of the biggest names in fiction – JAMES PATTERSON! On top of that, they get a $100 amazon gift-card!